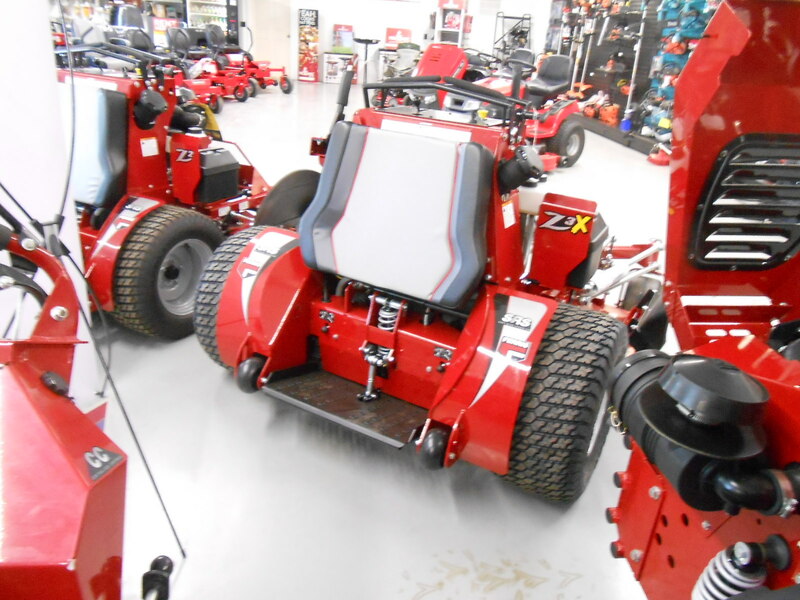 Built to deliver superior traction and performance, the new SRS™ Z3X raises the bar for stand-on productivity. 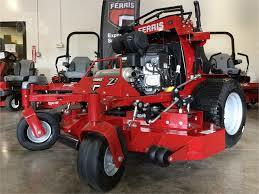 With larger deck options, the Z3X increases productivity without sacrificing the trusted Ferris cut quality. 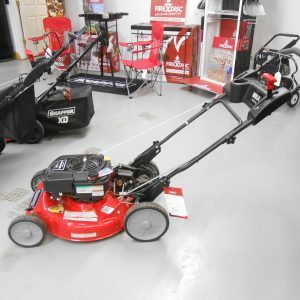 A pivoting front axle allows the Z3X to grip on steep inclines, meaning you can mow safer and more efficiently on even the most difficult of yards. 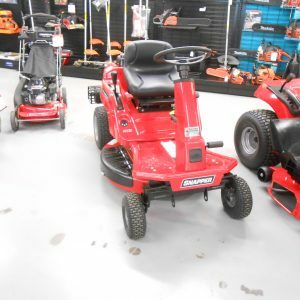 Plus, the Soft Ride Stand-On system adds a new level of comfort and peace of mind with an integrated suspension platform and operator presence shut off. 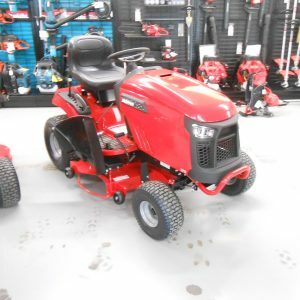 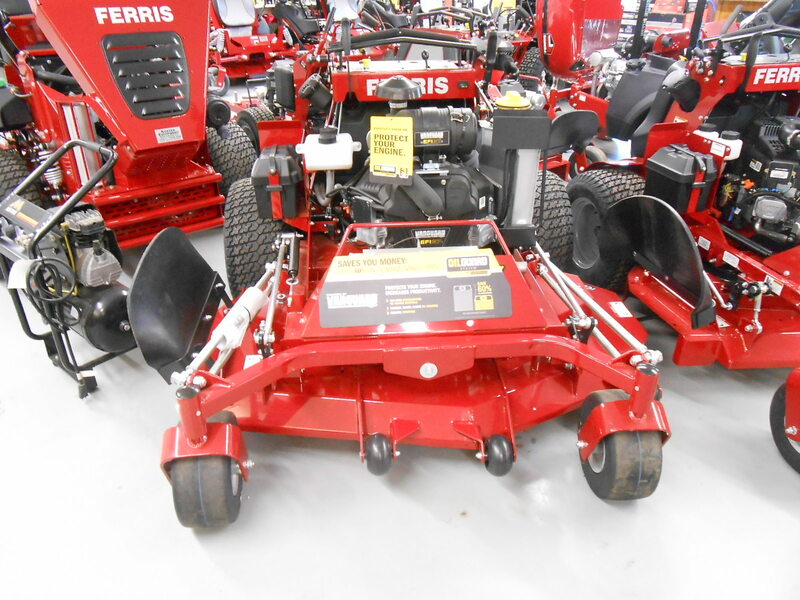 Available in a 61″ or 72″ mowing deck with a iCD™ Cutting System which comes equipped with strong 1/4 –inch Marbain® steel blades that generate greater lift and improve airflow. 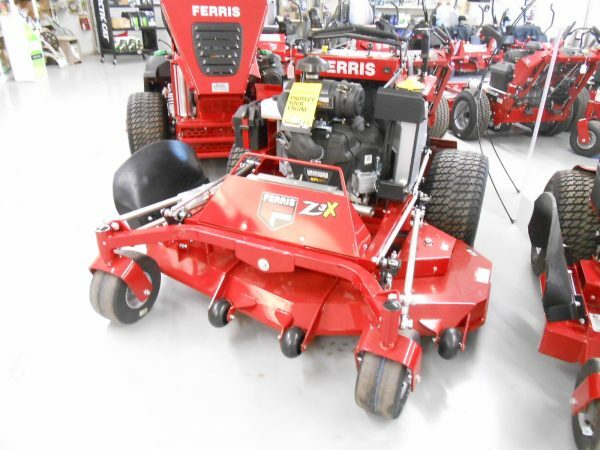 The SRS™ Z3 covers more grass in less time with a 12 mph max ground speed. Easy-locking 3-position ground speed control ensures smooth operation in tight spaces while our fan-cooled Hydro-Gear® ZT-4400® transaxle allows the unit to handle demanding conditions.